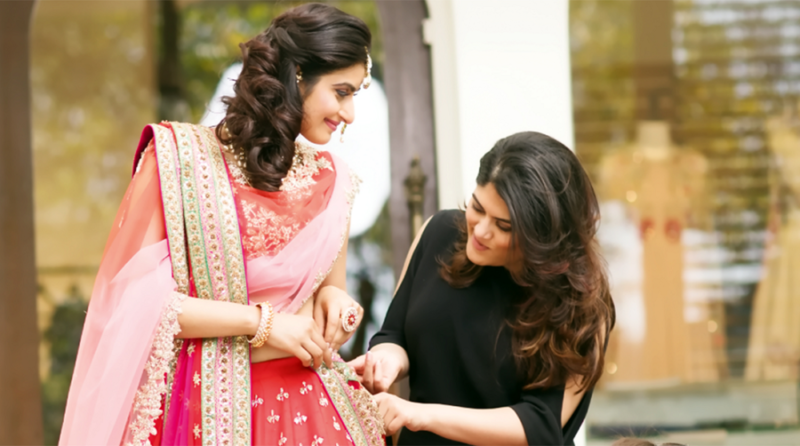 Hire A Personal Stylist From This Website And Standout At Your Yaar Ki Shaadi! 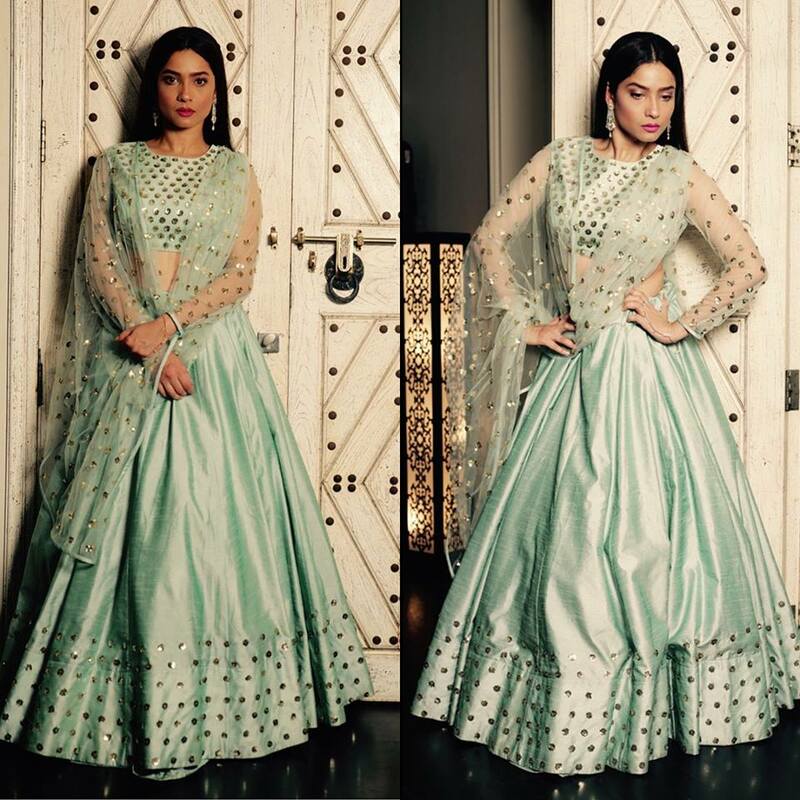 The wedding season is not over yet and all the award functions on TV have got us wishing for that red carpet ready look for the next wedding! Do we not wish that we could have the perfect look and outfit every time without having to WhatsApp all our girlfriends while waiting in the trial room? Well here is a little something that can solve all those problems and get you looking runway ready just in time for your grand entrance! We just found a website that’ll become your new shopping BFF – BienMode! BienMode lets you hire a fashion stylist who will happily help you pick the right outfit, accessories and basically everything else to complete your look, Sounds perfect, doesn’t it? 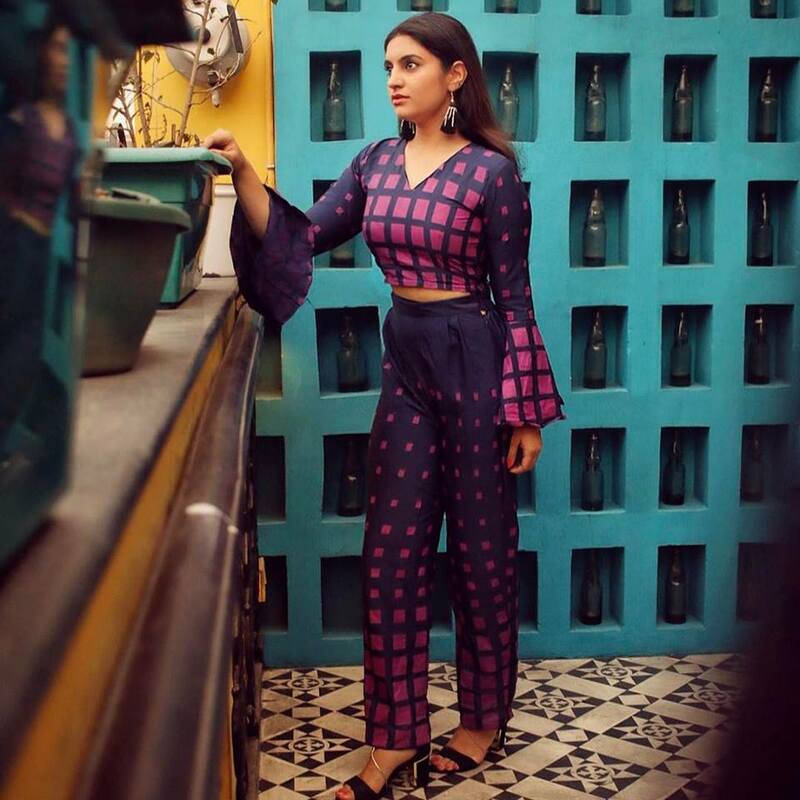 Founded by Surbhi Singh and Prashant Singh in 2016, BienMode has just one goal, and that is to make people realise that styling is NOT just about fashion! They specialise in online styling, personal stylist, wedding styling, celebrity styling, wardrobe makeover and catalogue or lookbook shoots. Getting to them is pretty simple, all you’ve got to do is make an appointment and a BienMode fashion specialist will help you out! So whether you’re getting ready for a photo shoot or getting ready for a big family function or simply need a personal stylist for your shopping sprees, just log onto their website and book a stylist, sit back and just enjoy! They’ll help you with everything from your outfit to accessories to makeup and how to carry off the dress well! It would be just like having your very own Fairy God Mother! They also specialise in celebrity styling and have styled industry biggies like Urvashi Rautela, Zareen Khan, Neha Kakkar, Tulsi Kumar, Adah Sharma, Sana Khan, RJ Malishka, Ankita Lokhande, Kishwer Merchant, Kaanchi Singh, Rohan Mehra and MANY more. So if you’re also facing some styling issues or just need a suggestion by experts click on their website at any hour of the day and they’ll be there to help you! This Bakery In Gurgaon Serves Doughnuts, Muffins & Rolls Startin’ INR 35!